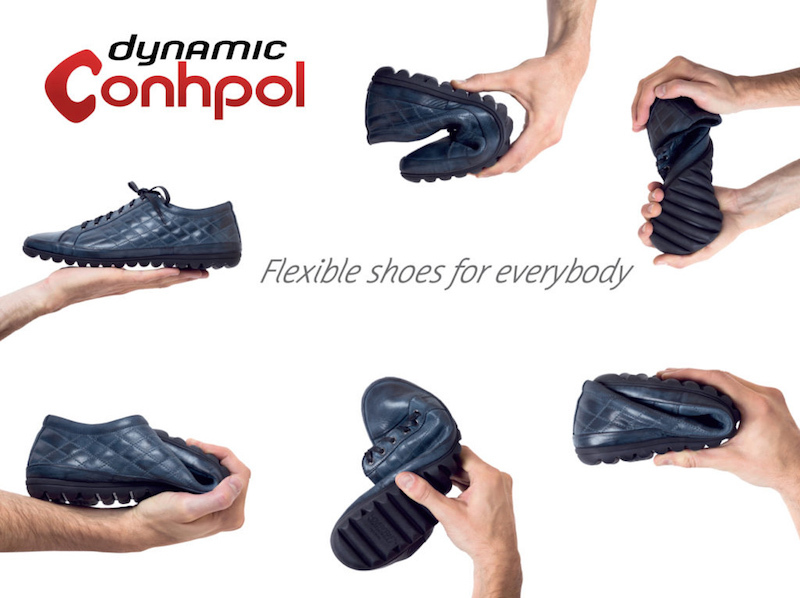 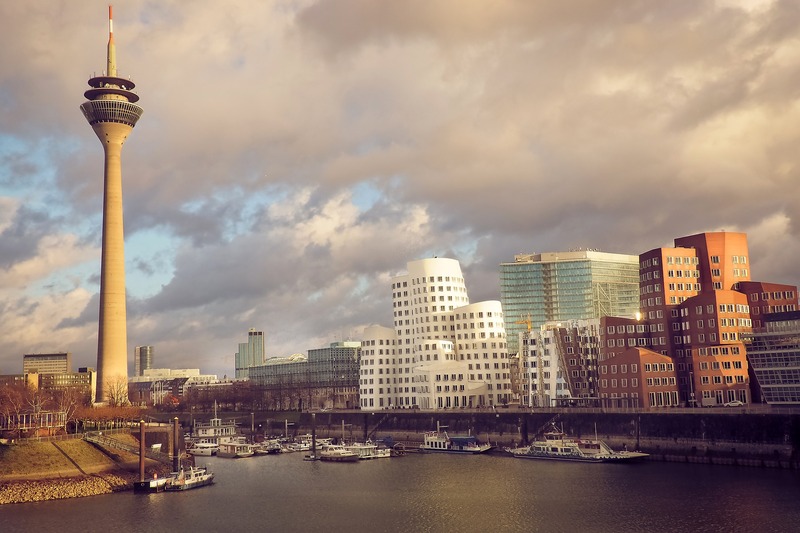 Conhpol Dynamic is a family-owned company boasting many years of experience in the footwear manufacturing and sales market segment, both on the home turf and abroad. 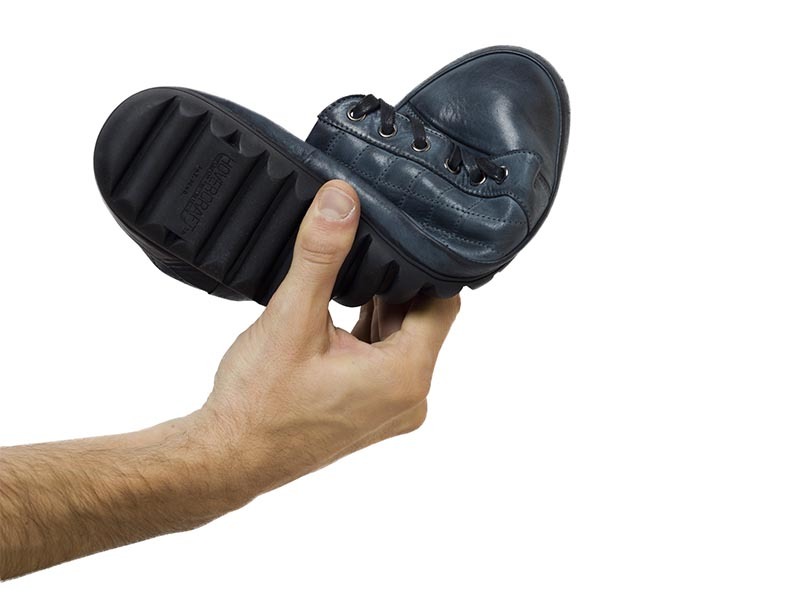 Only select, top quality materials and components, mainly of Italian origin, are used in the manufacturing process. 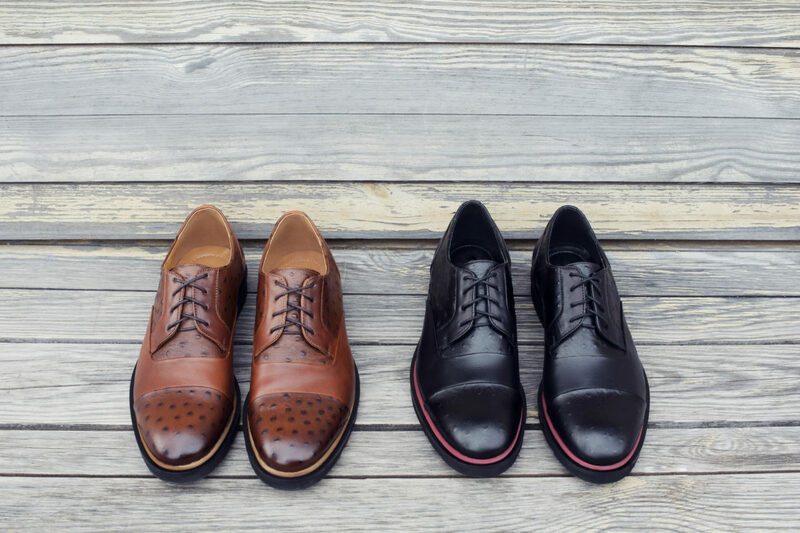 One of our top advantages consists in making use of two types of insoles with antibacterial, antiperspirant and antifungal properties, that also offer comfort, as well as air and water vapour permeability. 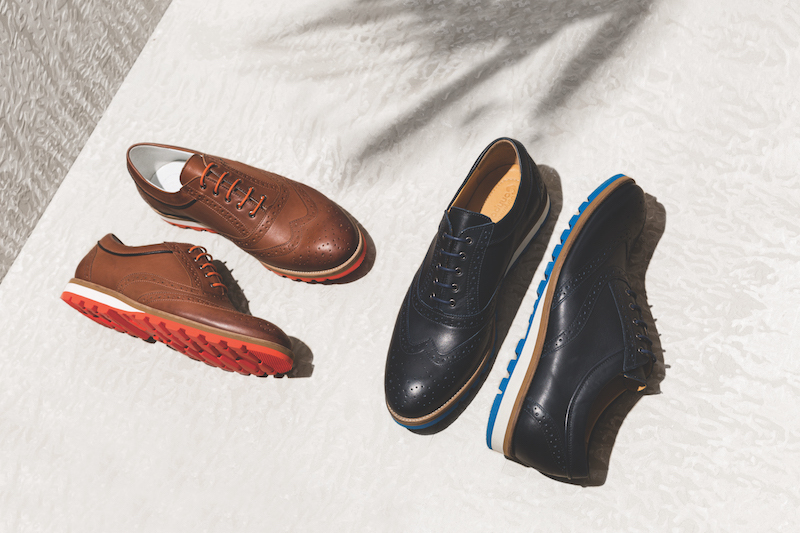 High quality materials and precision craftsmanship ensure overall durability of our shoes which always retain their original shape and never lose their aesthetic appeal over time. 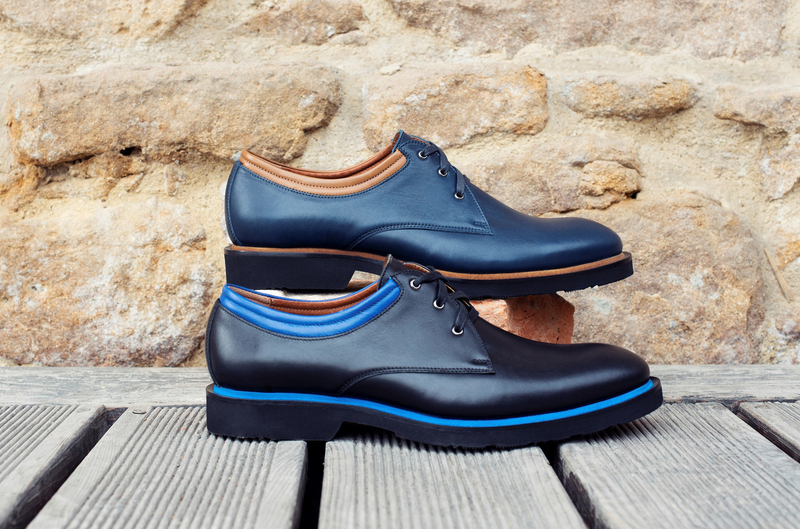 Even though the Company boasts many years of shoemaking tradition, all our shoes are designed well in line with the latest global trends. 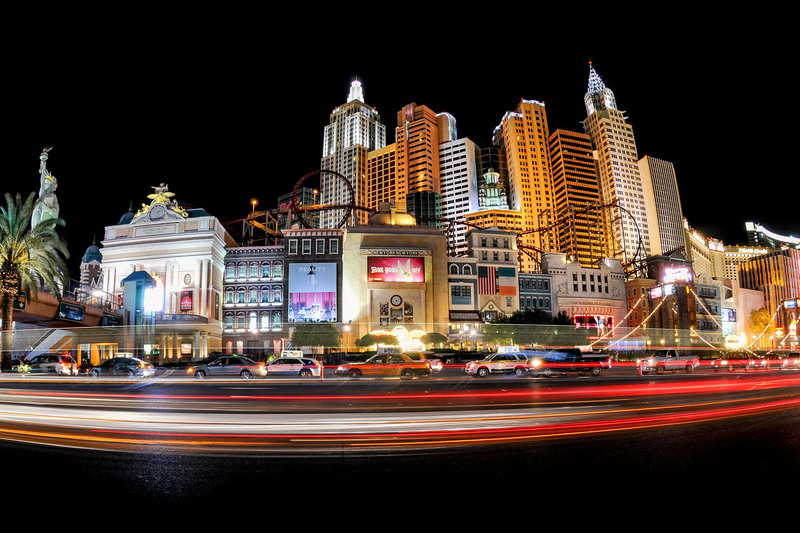 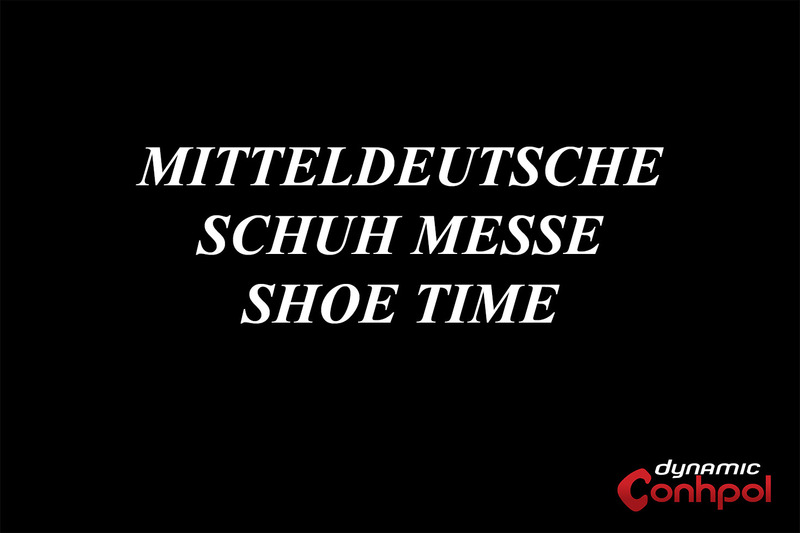 We make sure to attend major international footwear fairs at least twice a year to show off our top products. Our shoes are not only high on overall aesthetic appeal, but also fully conform to high health and hygiene standards. 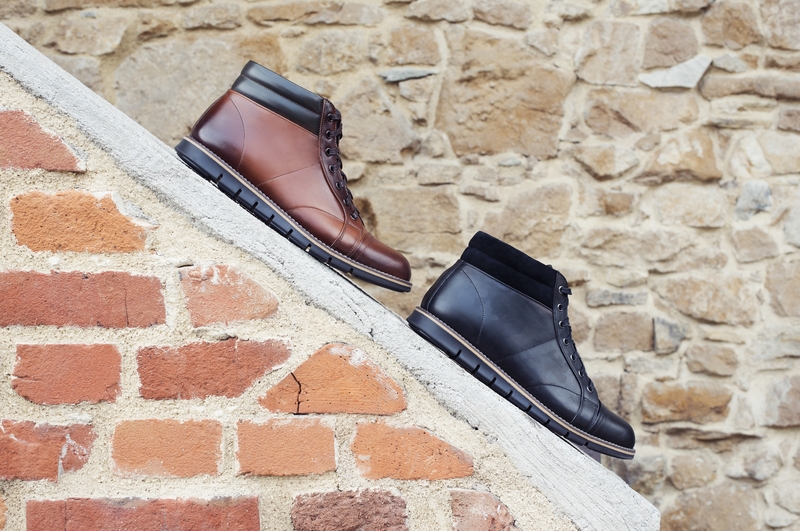 By having these two aspects combined, our shoes are characterized not only by their unique style, but also by overall wearing comfort and durability; the properties always much appreciated in all high quality shoes. 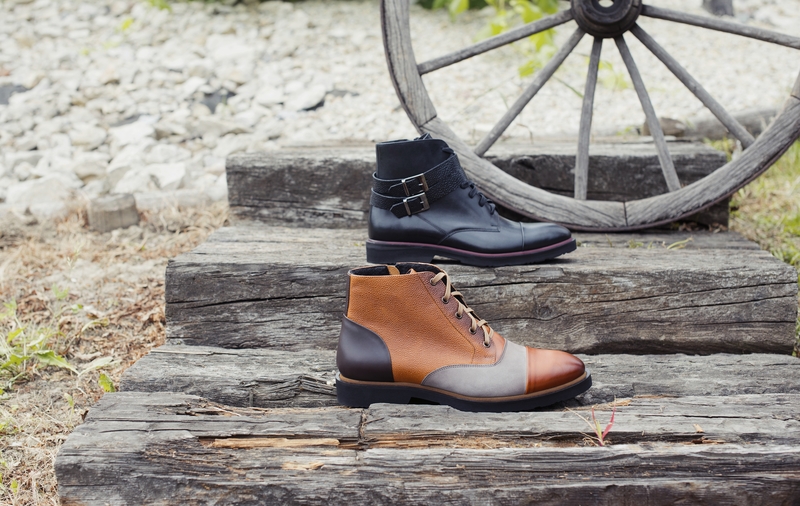 As we are particularly proud of our long going shoemaking traditions, high quality of our footwear has always been of paramount importance to us. As we have always aimed at keeping our customers well satisfied, we make sure to effectively combine high aesthetic appeal, impeccable quality and wearing comfort in all our products. 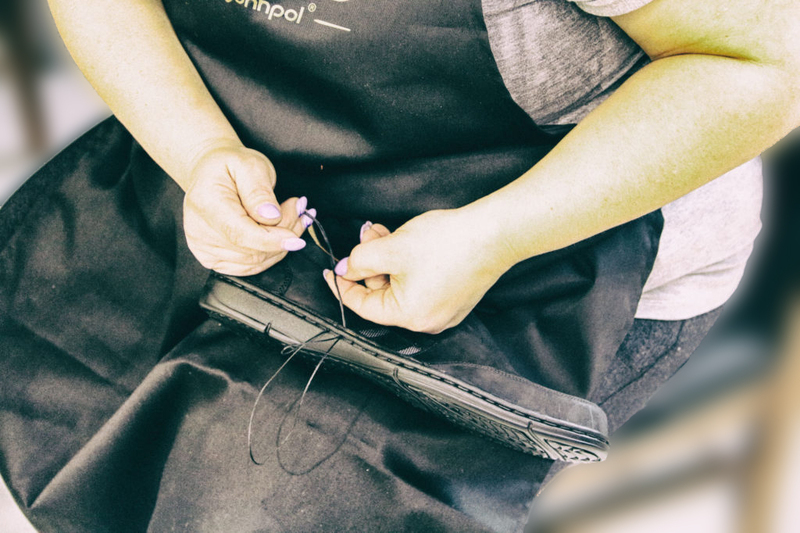 Conhpol Dynamic footwear boasts unique design, overall wearing comfort and versatility, so we can always promptly follow in our customers' footsteps. 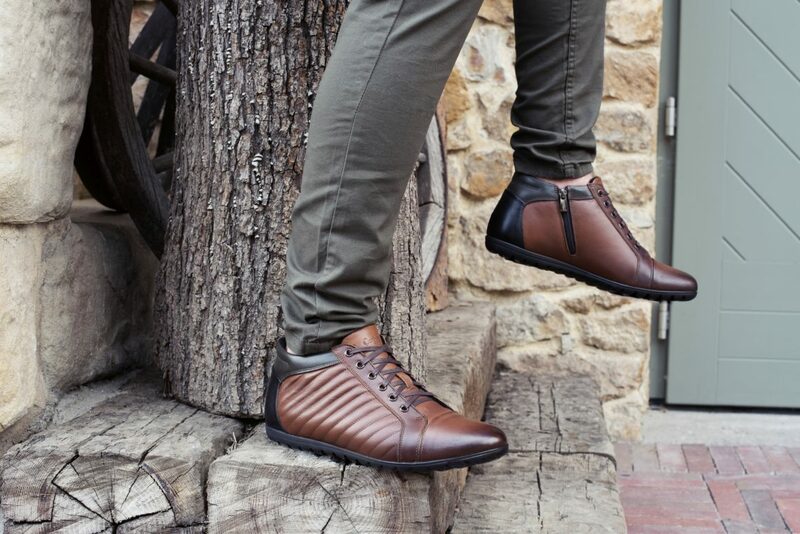 The Conhpol Dynamic Technology collection has been developed primarily with foot health and comfort in mind, with a view to keeping even the most discerning customers well satisfied. 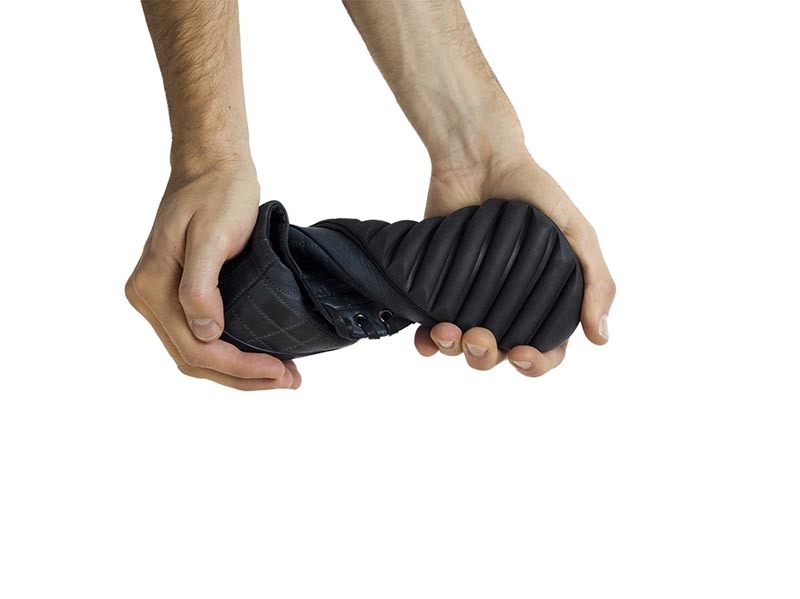 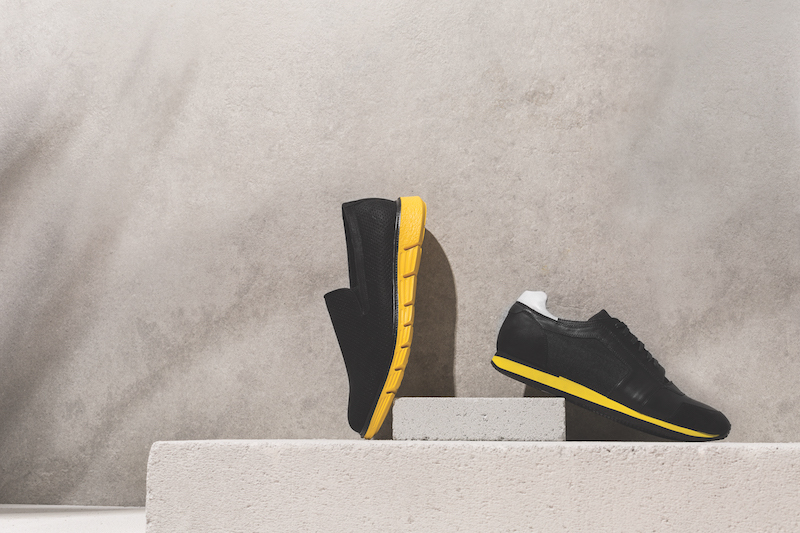 Combining an unique style and the state-of-the-art technology, developed at the Conhpol Innovation Centre, stands for a true breakthrough in footwear design.